You like to play, don’t you? Now you can play at home and get ahead at school as well. How smart is that? A brilliant way to get into practice for school. Gold Stars deserves – well, a gold star. It’s always top of the class. 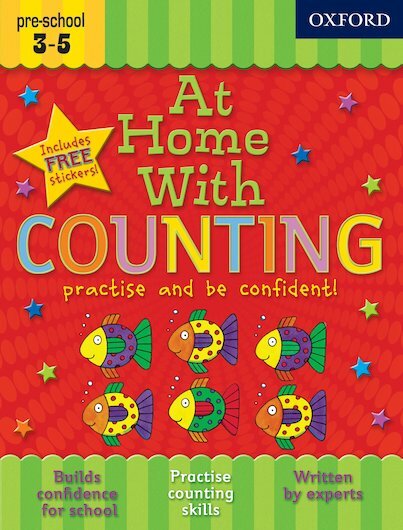 This book is stuffed with songs, rhymes, puzzles, games and colouring activities which will grab your attention and build your counting skills. As colourful as a fireworks display, with 100 gold star stickers too. Can you guess the secret ingredient? FUN!